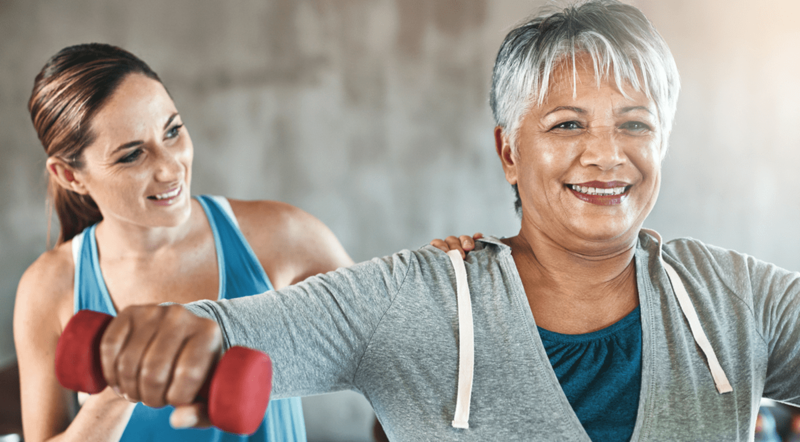 Physician’s Weekly, along with Greg Wells, PhD, co-hosted the second part of the #PWChat series on how to help patients make sense of all the exercise-related information found online and elsewhere. You can read the full recap of Part I here. The discussion focused on examples of exercise fads that clinicians should steer their patients away from, exercise suggestions that physicians should be making for their patients, and much more! Don’t forget to check back for updates on Part III of this #PWChat, set for January 10 at 3:00PM Eastern. Exactly. A good example being that cyclists can benefit tremendously from hip flexor mobility work. Activation before workout, static post. The answer is so simple its almost confusing. Consistency over time is so critical. Movement of any kind has benefits. Integrate into life.